DUBAI, United Arab Emirates — Saudi Arabia's King Salman issued a wide-ranging overhaul of top government posts on Thursday, including naming a new foreign minister, following international fallout from the killing of Saudi writer Jamal Khashoggi nearly three months ago. He also ordered a shakeup of the kingdom's supreme council that oversees matters related to security. 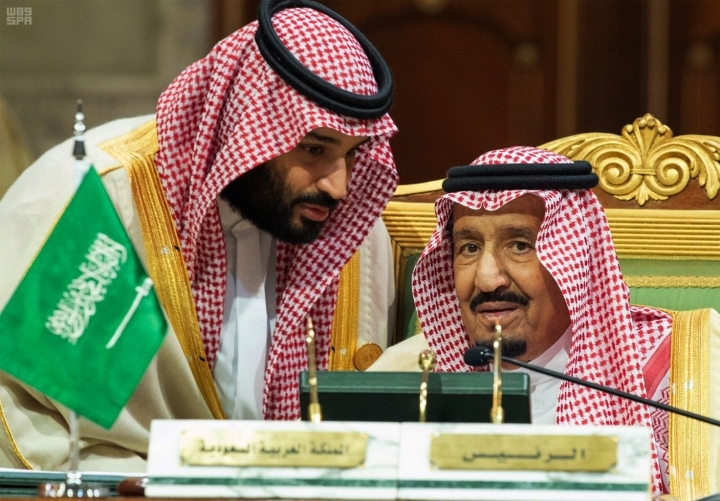 The council is headed by the king's son, Crown Prince Mohammed bin Salman, whose powers including roles as deputy prime minister and defense minister, were untouched in the overhaul. The changes appear to further consolidate the crown prince's grip on power by appointing to key posts advisers and members of the royal family seen as close to him. It may also signal further efforts to show that changes are being made after the U.S. Senate passed a resolution saying it believes the crown prince is to blame for Khashoggi's grisly murder inside the Saudi consulate in Istanbul. As the crown prince struggles to convince many in Washington and other Western capitals that he had nothing to do with Khashoggi's killing, the soft-spoken Adel al-Jubeir was replaced as foreign minister by Ibrahim al-Assaf, a longtime former finance minister. Al-Jubeir was appointed to minister of state for foreign affairs at the Foreign Ministry. Al-Assaf sits on the boards of oil-giant Saudi Aramco and the kingdom's sovereign wealth fund. The crown prince oversees both entities. He holds a Ph.D. in Economics from Colorado State University and a master's degree from the University of Denver, according to his biography on Aramco's website. The government did not name those detained nor disclose what crimes they were suspected of committing. The Associated Press could not independently confirm reports of al-Assaf's arrest. The opaque anti-corruption sweep helped Prince Mohammed consolidate power and net the government more than $13 billion in settlements. 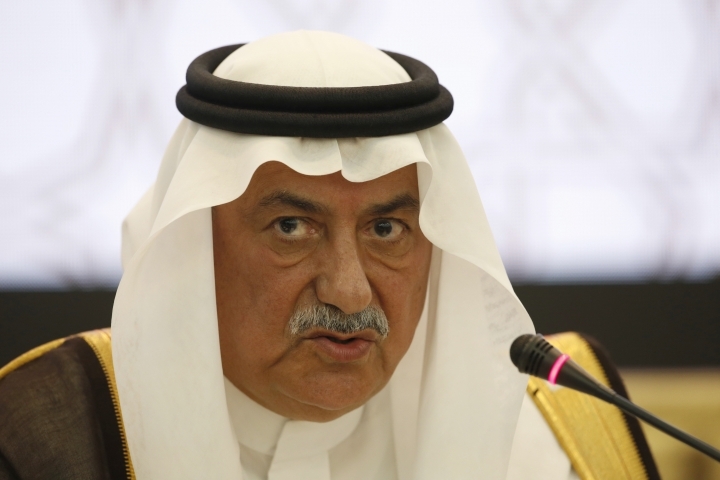 Turki al-Sheikh, a confidant of the crown prince, was removed as head of the Sports Authority and replaced by Prince Abdulaziz bin Turki al-Faisal. This means al-Sheikh no longer oversees a cybersecurity and programming body that was led by Saud al-Qahtani, a close aide to the crown prince who was fired from his post and sanctioned by the U.S. Treasury Department for helping to mastermind the plot that led to Khashoggi's killing. Khashoggi wrote critically of the crown prince in columns for The Washington Post before he was killed. After denying any knowledge of Khashoggi's death for weeks, Saudi authorities eventually settled on the explanation that he was killed in an operation masterminded by former advisers to Prince Mohammed. The kingdom denies the crown prince had any involvement. The king's eldest son, Prince Sultan bin Salman, was removed as head of the tourism authority. He will lead a new national space agency. In 1985, he became the first Arab and Muslim astronaut to fly in space.